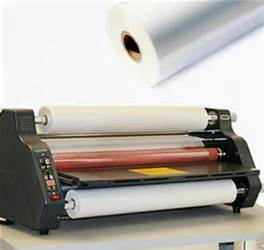 General purpose laminating film is polyester-based and is designed for two-sided laminating. 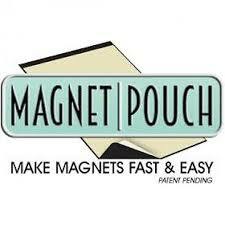 This film bonds well to copy and inkjet papers and adheres best to paper with light to medium ink coverage. 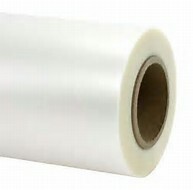 Because roll laminators require two rolls of film to operate, we package our rolls of film two to a package. 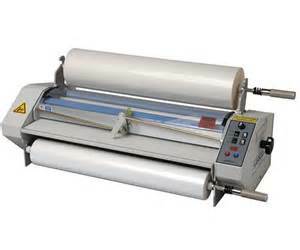 Rolls are priced per roll, but you must order in increments of two. 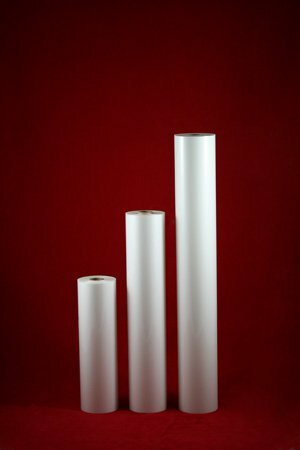 Check out all of our laminating film options here!